Evan joined the CMS Board in 2018, and serves on the Finance Committee. 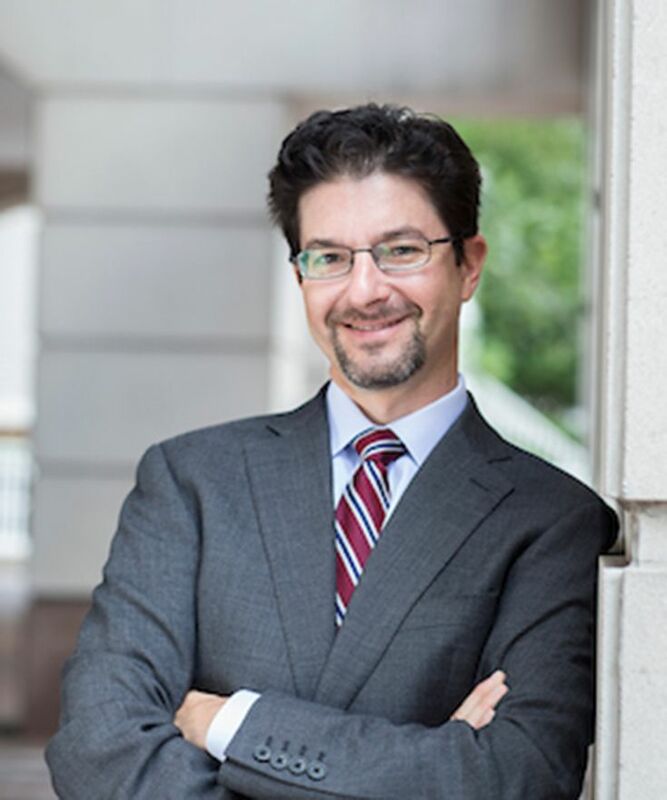 He is a Principal at the Brattle Group focused on consultation with attorneys involved in complex business litigation, typically on economic or financial issues. He is also leading an effort at Brattle in data analytics in nutrition science. He has a BA from Cornell University in Economics and a MBA from the MIT Sloan School of Management. He has previously worked as an investment banker, and been involved with the boards of two non-profits, including a temple-based day care center and a fraternity at MIT. Evan’s wife Erin is the Assistant Director of Admissions and Financial Aid at Concord Academy. His daughters Mia and Lily attend high school and middle school, respectively, in Newton. In their spare time, they enjoy tinkering in the kitchen, attending local sporting events, and hot yoga (which they make Evan do alone).